Welcome to YouTube Advertising A-Z: YouTube Video Ads Explained! As a member you have full access to this crash course on profiting from YouTube Advertising. In module one you’ll learn all about advertising on YouTube and why it can be beneficial for your business. We’ll also compare YouTube Ads to other popular advertising methods and uncover some myths about video advertising. 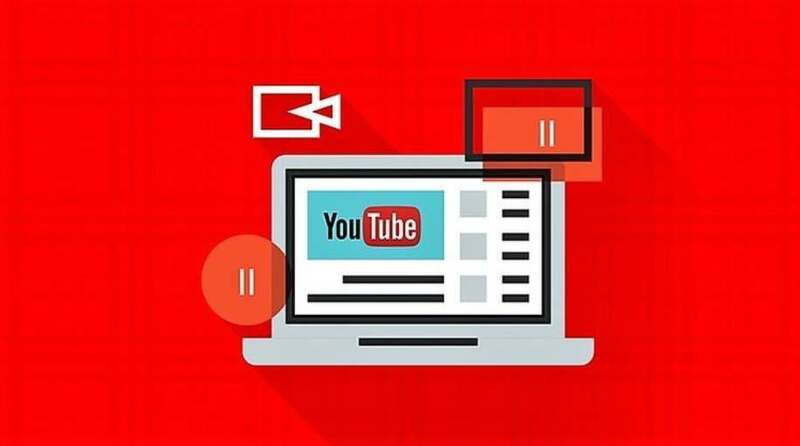 Many people don’t even attempt advertising on YouTube because of these myths, and in this module you’ll learn how to bypass these and turn your videos into YouTube profits. In module two you’ll learn how to create high quality converting videos in YouTube. You’ll learn how to properly introduce yourself and use testimonials to support your claims. We’ll also walk you through how to properly set up your video content to get results. Most people focus on the wrong things when it comes to making money with YouTube, and in this module we’ll show you how to get the highest leverage from your videos. Anyone who is interested in making money with YouTube Advertising.